Nathan Macintosh isn’t wasting any time getting to the point with his latest release, and he doesn’t want to waste any of yours either. To The Point, which drops today (March 29) and can be heard below, showcases Macintosh’s massive amount of energy in a hybrid package that delivers the excitement and power of a full hour set in just under 22 minutes. He’s happy with the length of the album, and he has some unlikely inspirations to thank for the idea. While the new album is quick and fast-paced, it certainly wasn’t an easy feat for Macintosh to get it 100 percent ready. 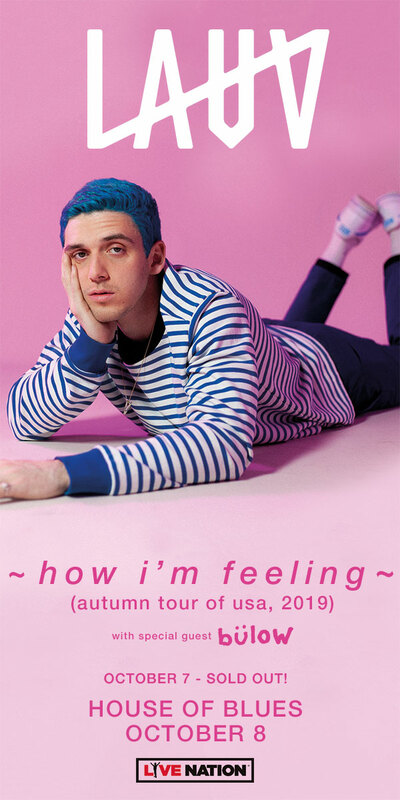 Having released a longer debut album (2015’s I Wasn’t Talking), the New York-based comedian, who is at the Gotham Comedy Club this weekend (March 30 and 31), knows how both worlds feel in that respect, and he knew having less time to work with would make for a tougher time piecing it together to make sense. Although the 21-minute concept for the new album was something new to Macintosh, he’s always been focused on how to entertain quickly, especially with his podcast, Positive Anger. He’s constantly thinking about how to reach and entertain his audience, many of whom have told him they listen to his podcast while driving to work or on a lunch break, so he knows that being quick is the trick to reaching listeners. 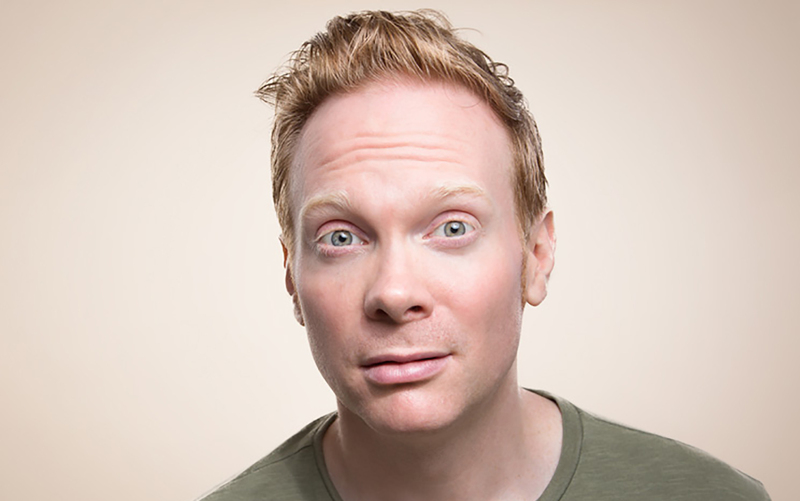 Nathan Macintosh is certainly not an old school thinker when it comes to his approach to stand-up. But he does take a bit of creative inspiration from old school names, albeit names that are tough to throw around nowadays, and he’s already looking for the next best way to capitalize on this hybrid version of delivering material on the next project.